Great lakefront cottage with 210 ft. waterfront, private pier with U-floater & 2 jet ski portals. Main level with walk-in tile shower, bedroom, living/dining, kitchen & laundry closet with washer & dryer. 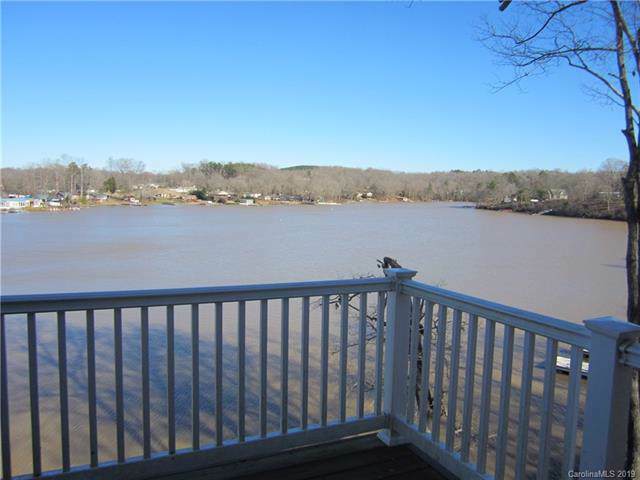 Large deck lakeside with great surround view. 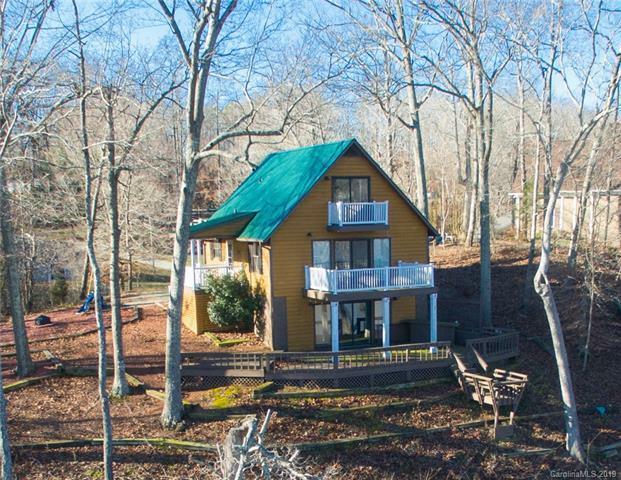 Upper level with master suite including walk-in closet, bedroom, bath & private lakeside balcony. 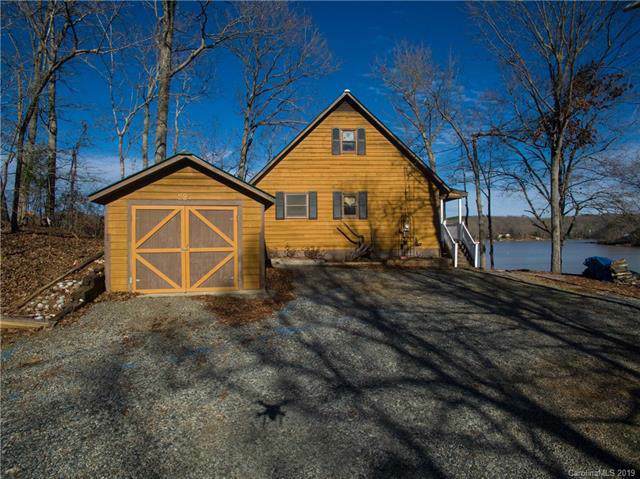 Lower level has lakeside den, office area and additional room for exercise room or whatever buyer chooses to use it for; lakeside deck with panoramic view.